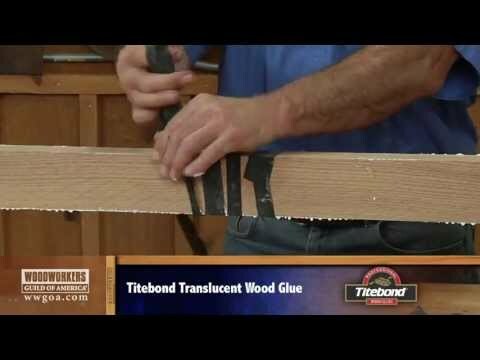 This is a collection of various videos available on the Internet, generally from http://YouTube.com , showing tips, techniques and suggestions for woodworking enthusiasts. If you have a suggestions for additional vides, please submit the URL of the video to vwcWebMaster@outlook.com. 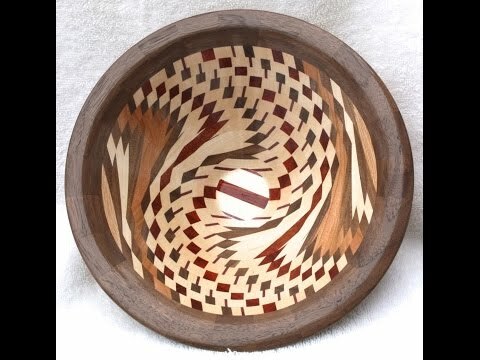 Learn how to design, layout and construct a dizzy bowl, where each layer of the rough blanks are offset and then the resulting stack is turned to form a bowl. 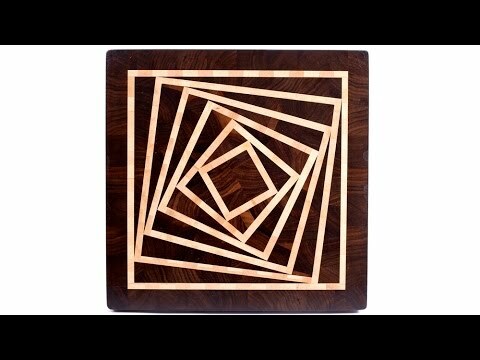 One of a series of videos showing you tips and techniques you can use in making your own projects.